A Facebook fan considering applying for a mortgage wanted to know how seriously her husband’s credit rating would be impacted by a court judgment for a small bill of just $109.00. Here’s what she needs to know – and you too, if you ever are facing court action concerning a debt. A “public record” — such as a bankruptcy, charge-off, repossession or court judgment against you — can do very serious damage to your credit rating, easily knocking down your credit score 100 points or more. In this instance, you have three options, all of which may be necessary to repair your spouse’s good credit. You can dispute the information with the heating company. You can also dispute the information with the credit bureaus (TransUnion, Equifax, and Experian) if necessary. You can contest this judgment with the court, on the basis that you were never properly served (i.e. never legally notified that you needed to appear in court). Start with the courts. See if they’ll dismiss the judgment on the grounds of improper service. If that gets you no where, go to the creditor and negotiate with them. As a final tactic, dispute the information with the credit bureaus. 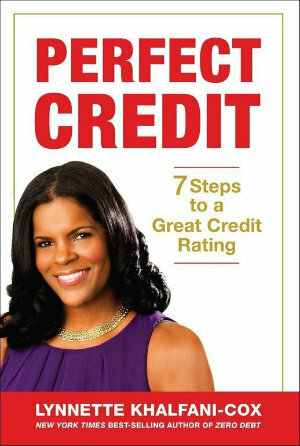 Two important points to note: It sounds like you’ve pulled your husband’s credit scores — perhaps his Vantage Scores, or some other credit scores, because FICO scores range from 300 to 850 points, and you’ve indicated your spouse’s scores were 839 and 714, after previously having been around 915. Get your FICO scores also to see what those are. The FICO scores are the ones mortgage lenders and other creditors most frequently use. Lastly, under FICO’s new credit scoring model, small bills of $100 or less will be disregarded when it comes to calculating your credit score. However, since the bill your husband allegedly owed was for $109, and since it turned into a judgment, it will still present a problem for him. 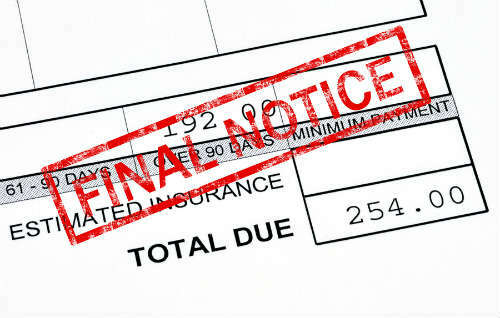 One last-ditch effort might be to try to get the heating company to agree that the original bill was for less than $100. That way, even if it still shows up on your credit report, it won’t hurt your husband’s FICO credit score. This is assuming, of course, you also get that public record eliminated from his report.